Webtise were appointed to launch SamlerIT first ecommerce site on the nopCommerce platform. 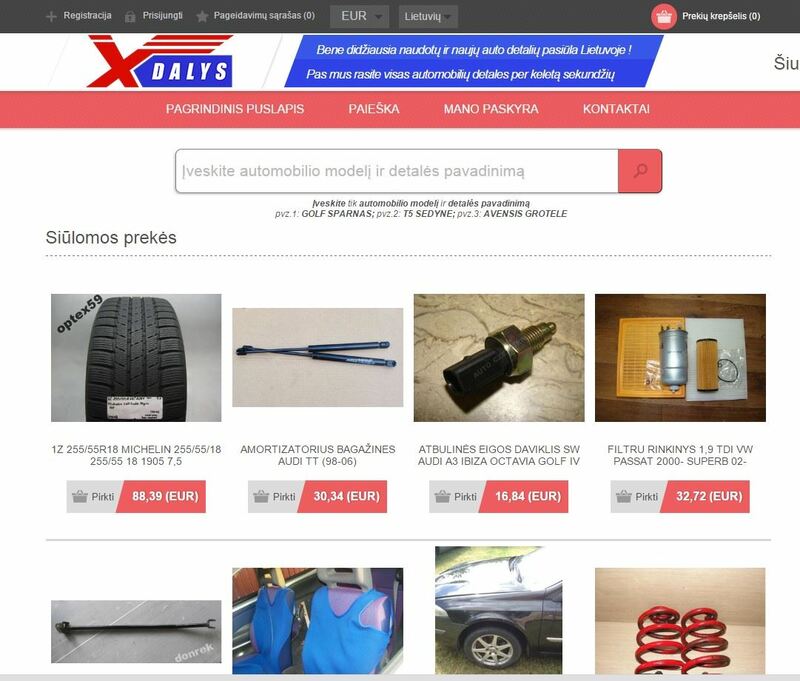 xDalys.lt is the largest used car parts, motorcycles parts and other vehicles parts supply in Lithuania. All products on their e-shop are genuine parts sold from Lithuanian, Polish, Russian and many other suppliers. Parts are being gathered from all over the Europe and shipped worldwide from their warehouse in Vilnius, Lithuania. 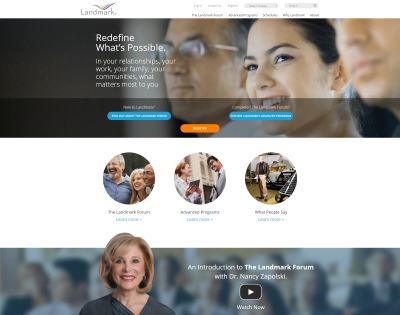 We have been involved in the development of Sitecore project for Landmark. Landmark is an international personal and professional growth, training and development company. Our team created a visually rich and easy-to-navigate website using DNN tools and modules. 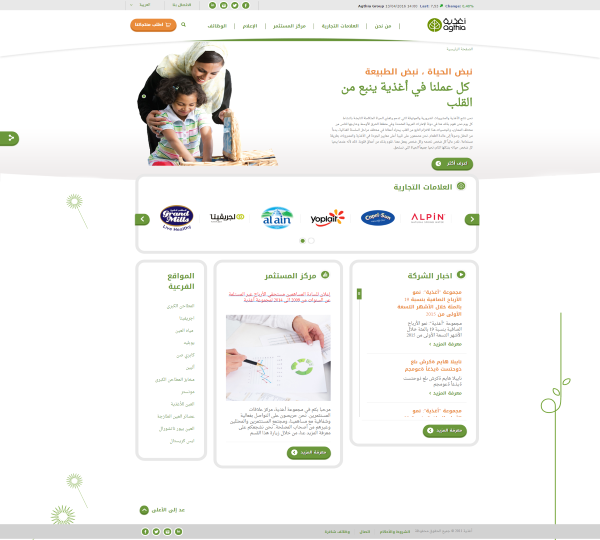 We have developed brand section to better propose their brands.